Four Chelsea players have been named in the England Under-21 squad for games against Italy and Denmark. 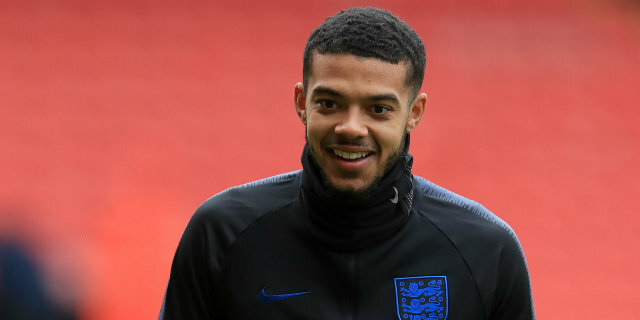 Jake Clarke-Salter, Fikayo Tomori, Jay Dasilva and Tammy Abraham have been included along with Fulham’s Ryan Sessegnon and Ezri Konsa of Brentford. Dasilva, who is on loan at Bristol City, has stepped up from the England Under-20 squad. The Under-21s will play Italy in Ferrara on Thursday 15 November and Denmark in Esbjerg the following Monday. 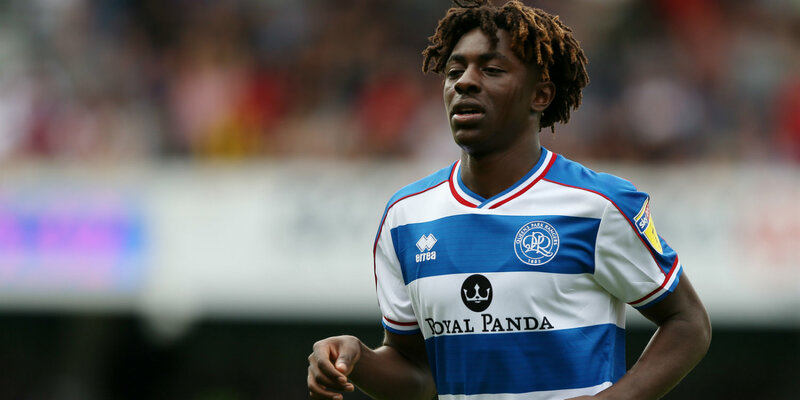 Meanwhile, Chelsea’s Reece James and Trevoh Chalobah have been named in the England Under-20 squad along with QPR’s Ebere Eze. The Under-20s will play Germany at Colchester on Monday 19 November and coach Paul Simpson has included Eze again, having recently given him his first cap. “This is a game that we’re really looking forward to,” said Simpson.